Before taking up this assignment, he was the President of McCann-Erickson, one of India's premier advertising agencies. 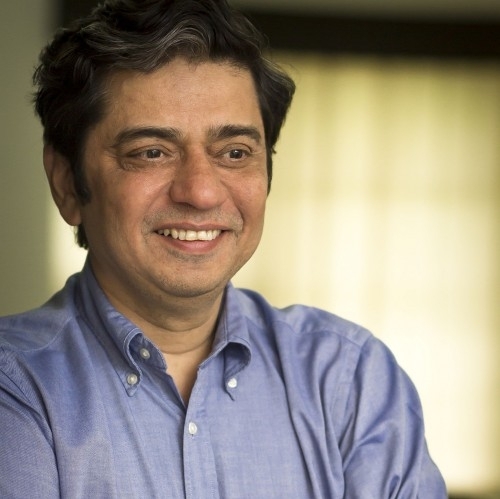 A post-graduate from IIM Ahmedabad, Santosh spent 21 years in Advertising and was strategically involved in building key brands for a range of local and multinational clients. He has been a guest lecturer at various national & international universities and has addressed the global management boards of several multinationals including Microsoft, Philips, Hershey's, Unilever, Coke and Reckitt Benckiser. His principal area of interest lies in studying the relationship between culture and brands. An academic at heart, he writes regularly on contemporary Indian society and on subjects related to Marketing. Recently he published his book on India titled "Mother Pious Lady".